Great work, social and formal occasion neck tie! 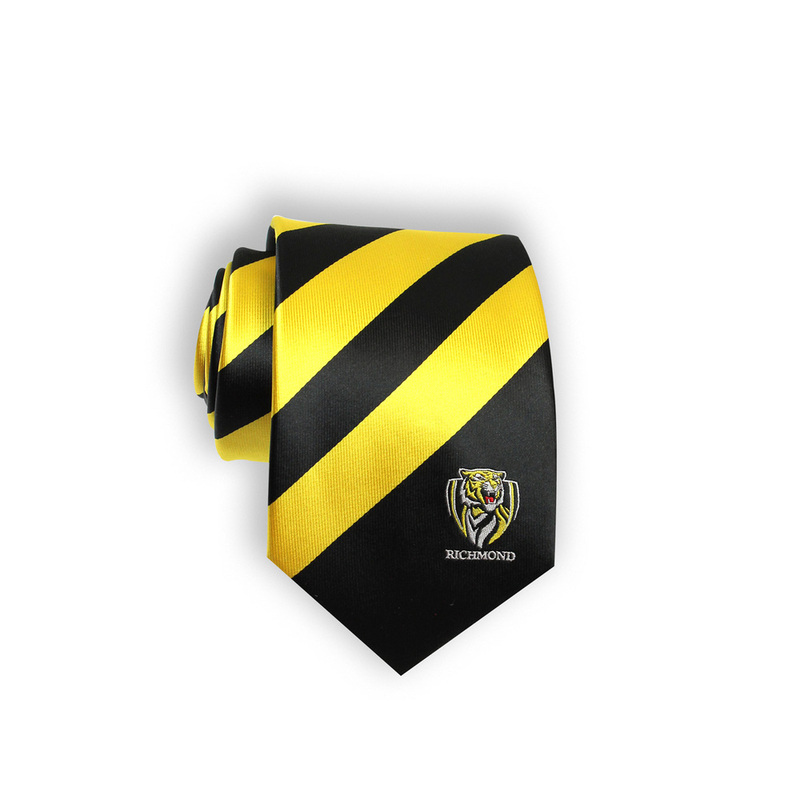 Be patriotic to the mighty Tigers at work, social events, or any other formal occasion where you need a collar & tie. Featuring stripes in the Tigers colours, this quality woven polyester microfibre neck tie looks fantastic, and would be a great gift for the discerning & proud supporter. So make your business or formal look complete with an official AFL neck tie.